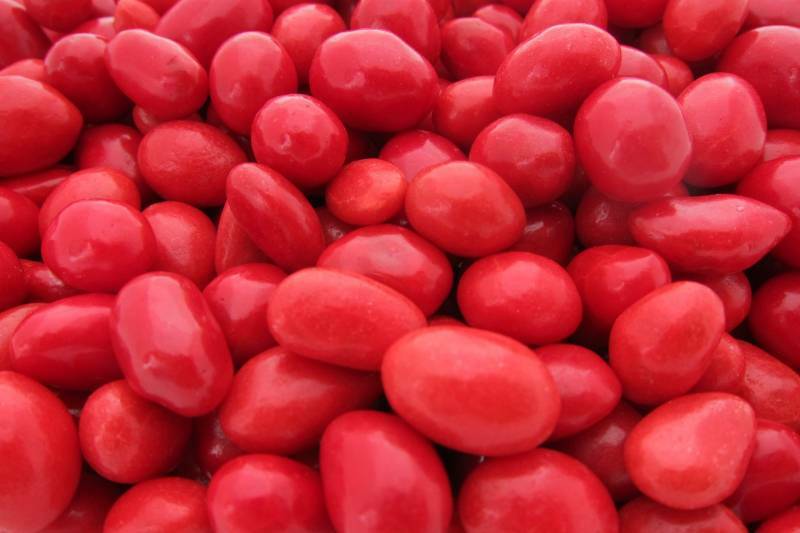 Our Boston Baked Beans are the same old-fashioned sugar coated peanuts you remember eating as a kid! Nutty peanut flavor in the center surrounded by a red candy shell. They look like baked beans, but one taste tells you otherwise!